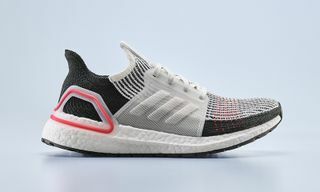 Key Features: Primeknit upper, contrasting cage and heel counter, full-length Boost sole, Continental rubber outsole. 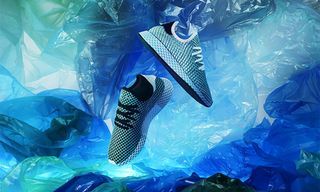 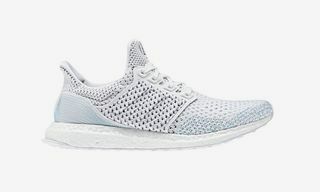 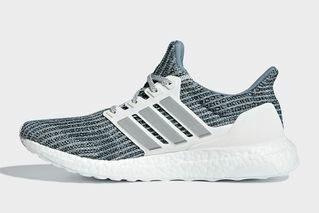 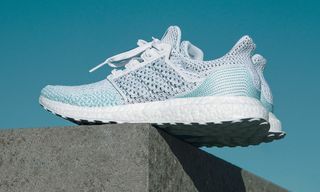 Editor’s Notes: Parley for the Oceans and adidas are prepping another string of footwear releases, this week unveiling a new colorway of the Ultra Boost. 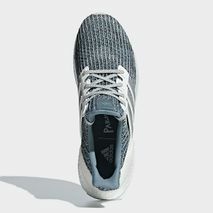 The lightweight low-tops, constructed from recycled ocean plastic, boast a Primeknit upper in ocean blue and grey. 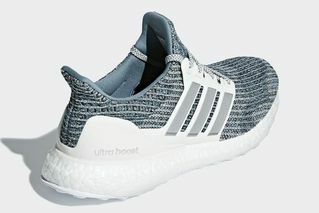 A white cage and heel counter play contrast, while silver branding tags the sneakers accordingly. 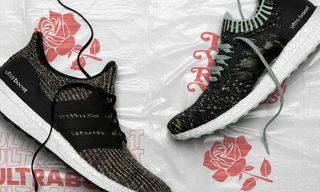 Of course, Boost tooling is present below, as multicolored laces accompany. 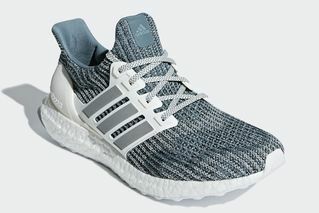 For now, adidas has yet to reveal a release date for the upcoming Parley Ultra Boosts, which are slated to be a part of the brand’s Fall 2018 onslaught. 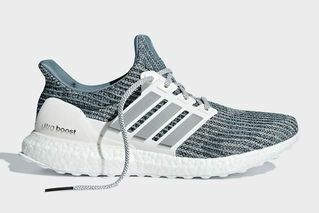 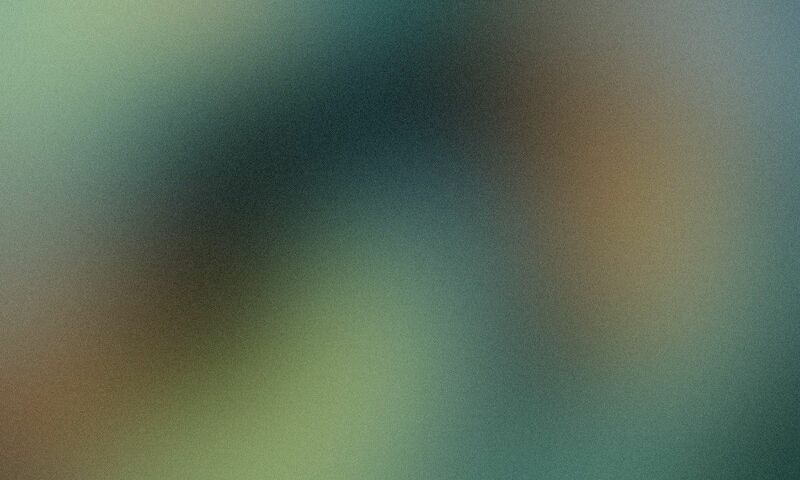 Earlier this week we saw adidas debut new limited edition blue Boost sneakers.